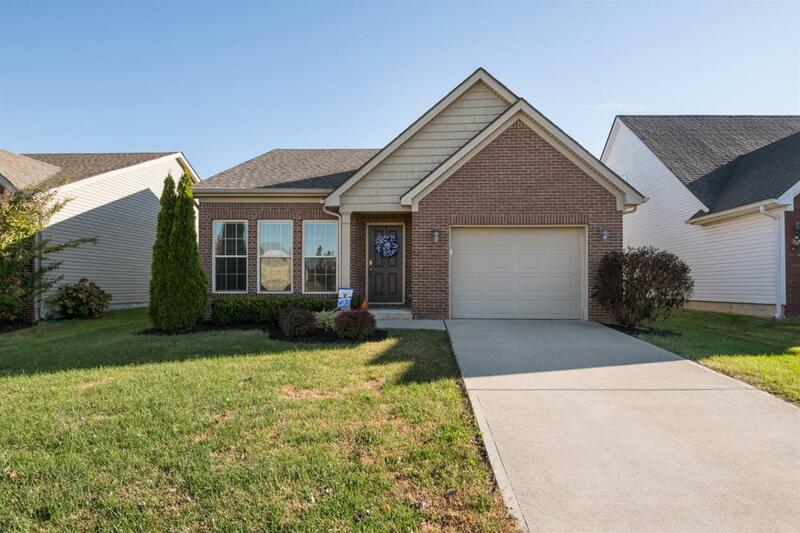 965 Sugarbush Trail, Lexington, KY 40509 (MLS #1824607) :: Sarahsold Inc.
WOW.This home is spectacular. Like new condition. 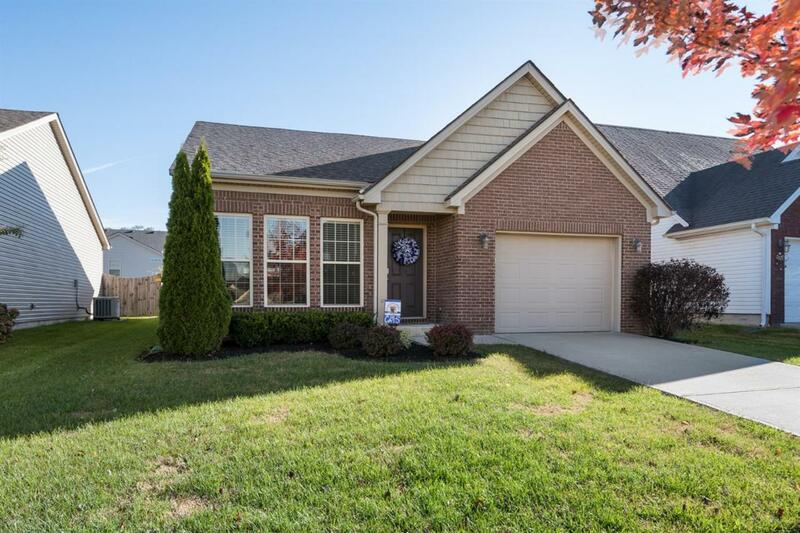 This home shows extremely well.Very open design featuring a large kitchen with island,ten foot ceilings,all stainless appliances.Quiet street located just minutes from Hamburg and I-75. Brand new carpets recently installed. 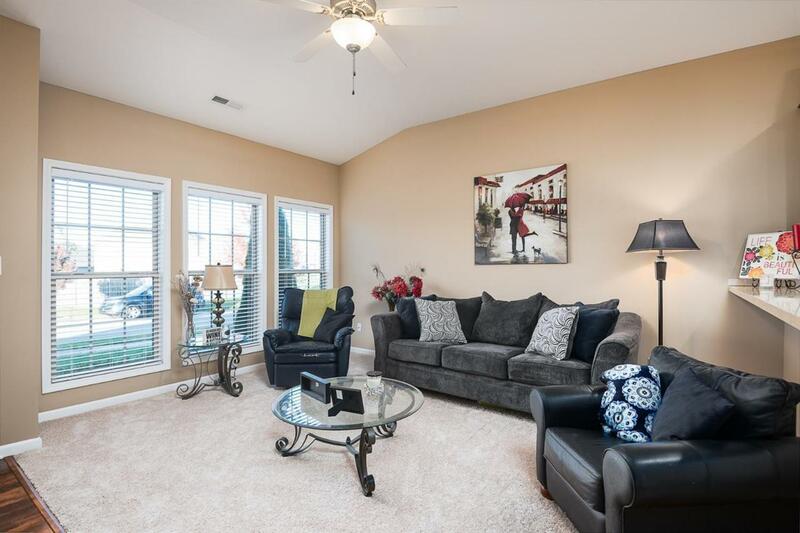 Private master bedroom suite with tray ceiling.Granite vanity tops and tiled floors in both bathrooms.Beautiful kitchen laminate flooring.Private patio. 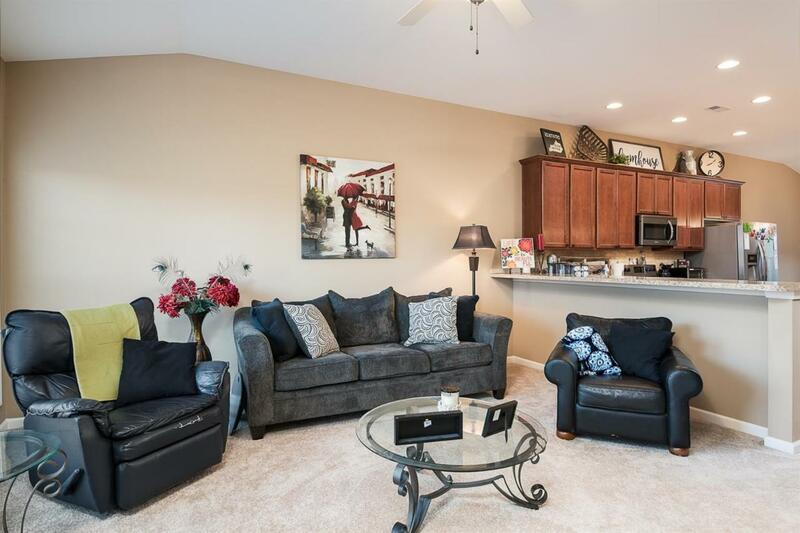 Don't delay on this gorgeous home. Call today for more information or to set up your appointment to view. Listing provided courtesy of Greg Edmondson of Re/Max Creative Realty. Listing information © 2019 LBAR Multiple Listing Service. All rights reserved.